Fabric by type There is 1 product. You can buy fabric by:Half of Meter - 50 cm long / 160 cm widePlease note that colors on a computer screen may vary from reality! 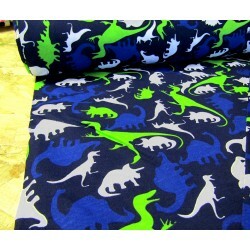 This fabric can be purchased in pieces , if You order multiply pieces, the fabric will besent in one entire piece.